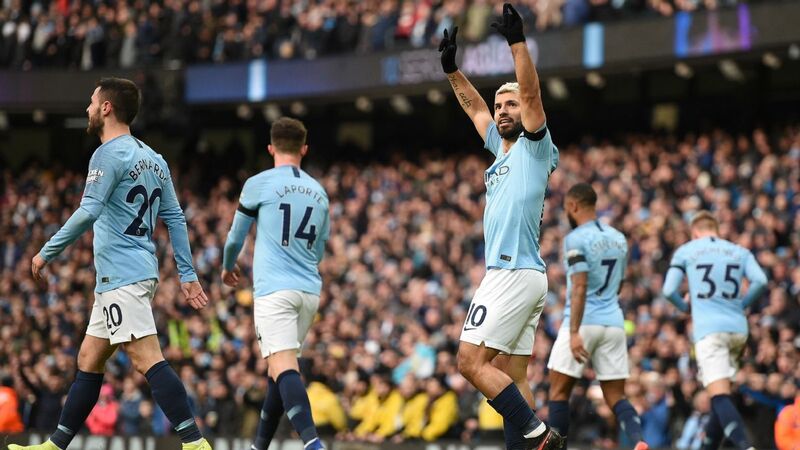 The FC crew answer your tweets on Liverpool's controversial penalty against Brighton and what's caused Manchester United's resurgence. Craig Burley and Steve Nicol are unsure Gareth Southgate will suit Man United after reports listed him as a potential long-term replacement. 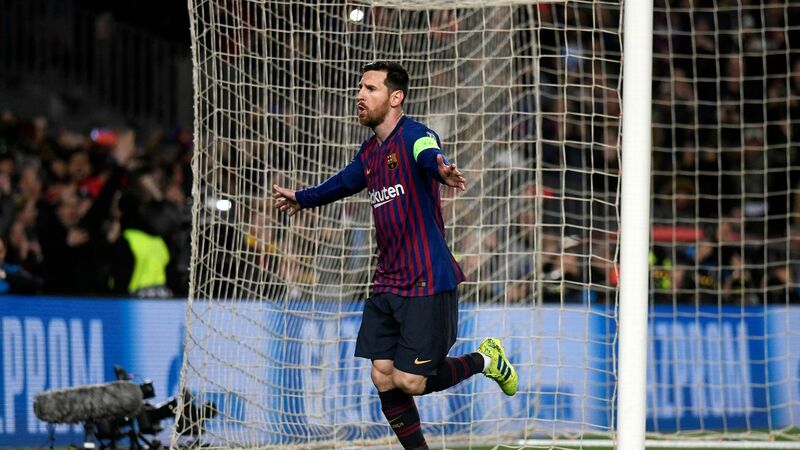 Lionel Messi hit another milestone as Barcelona swatted Eibar aside 3-0 to maintain their five-point lead atop La Liga. 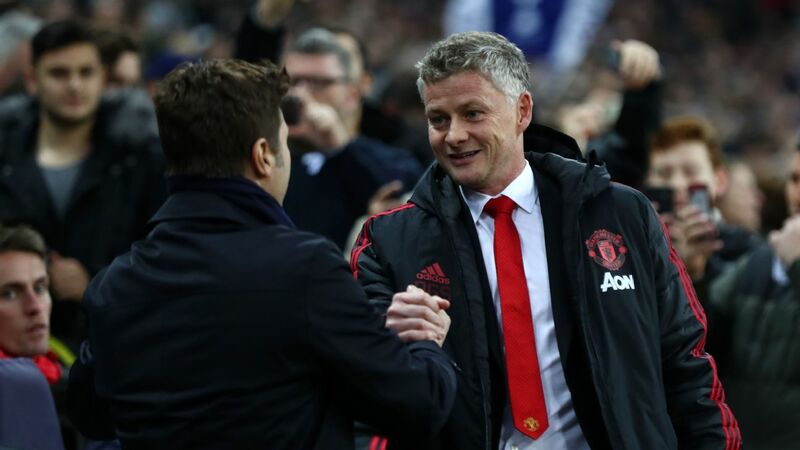 Ole Gunnar Solskjaer passed his first 'real' tactical test with a tough 1-0 win over Tottenham Hotspur. 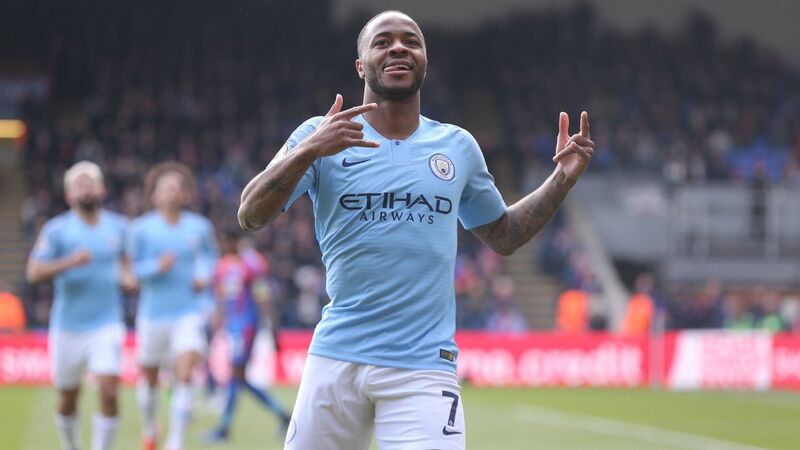 Arsenal stumbled at West Ham, losing 1-0 while Liverpool saw off Brighton by the same score with a performance that screamed substance over style. Here are the best of the numbers from this week's football action. Lionel Messi is now the first player to score 400 goals in La Liga, taking 435 games to achieve the feat. The man closest to him is, no prizes for guessing, Cristiano Ronaldo, who got 311 in 292 matches before leaving for Juventus. Messi is the second player across Europe's top five leagues to have scored 400 league goals. 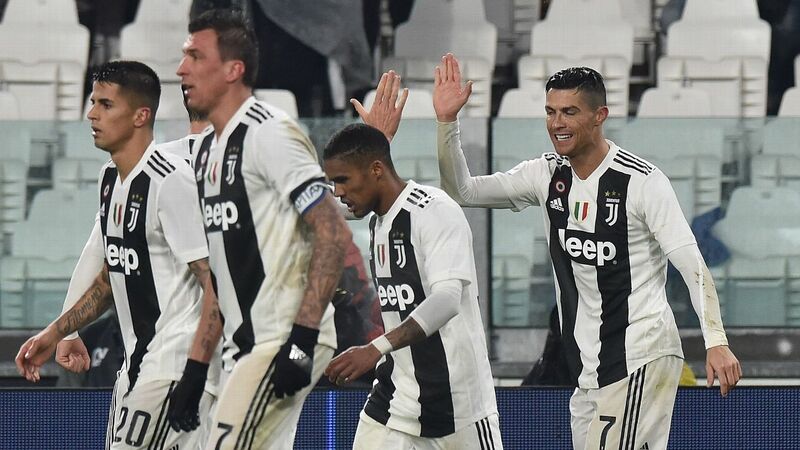 (The first, Ronaldo, has 409 at last count). The Argentine, though, took 63 games fewer to get to the milestone. The number of saves David de Gea made against Spurs, the most by a goalkeeper in a single Premier League game this season. Spurs shot, Dave saved. Ole Gunnar Solskjaer is the first Manchester United manager to win his first six games in charge across all competitions, surpassing Sir Matt Busby, who won his first five official matches in charge in 1946. 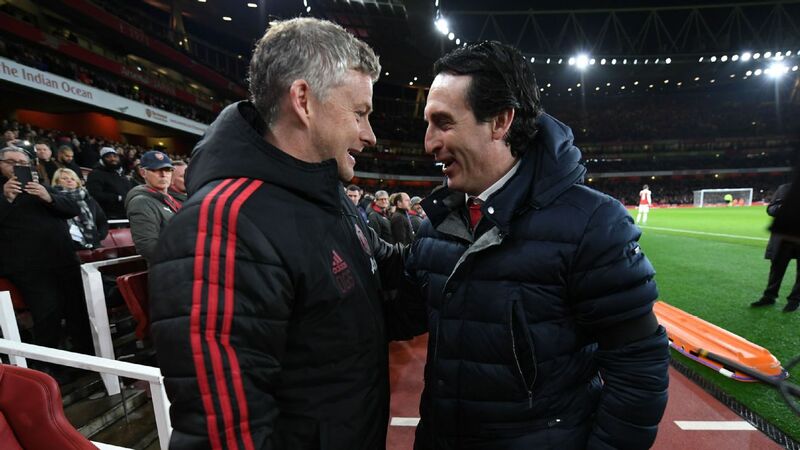 Manchester United were eight points behind Arsenal when Solskjaer was appointed. Now, they are level. Also, 8 - Since Solskjaer took charge, no player in the Premier League has been involved in more goals than Paul Pogba (eight - four goals, four assists). Arsenal have won just two of their last five away Premier League games (two draws, three losses). This comes after a run of four wins and a draw in their previous five games away from home. Eden Hazard is the second player to register 10 goals and 10 assists in the top five leagues this season after Messi (17 goals, 10 assists). Chelsea beat Newcastle 2-1 on Saturday. The percentage of shots off which Valencia have scored this La Liga season (17 goals from 263 shots), the worst shot conversion rate in the competition. They are 10th in the table, drawing 1-1 with Vallodolid on Saturday. The percentage of Luka Modric's goals (13 from 15) for Real Madrid that have come from outside the box, in all competitions this season. His goal opened the scoring as Madrid registered a hard-fought 2-1 win over Real Betis on Sunday.